Every summer for many years now, Vegas becomes the world’s poker mecca. 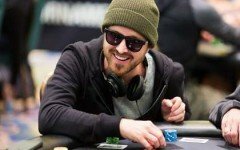 Players do not just come to play the World Series of Poker events at the Rio themselves, they also flog to about half a dozen other poker rooms to battle it out on the felt. 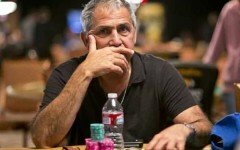 Somuchpoker.com provides you with a concise overview of the poker series action all over Sin City this summer. Besides the Rio All-Suites Hotel & Casino and it’s 89-event strong World Series of Poker, there are seven other poker rooms in town offering juicy guarantees and tons of action from May to July. 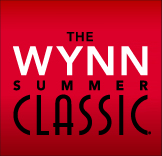 The Wynn Summer Classic is one of the most anticipated tournament series each year. 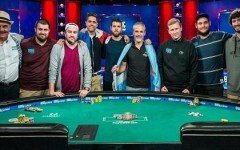 The dates will run alongside the WSOP timeline and so cover poker players’ schedules beautifully with worthy alternatives. The highlight of this series is the $1,600 NLHE Championship Main Event with three starting days and a cool $2 million guaranteed. The Wynn poker room is located in the sister casino Encore. Be prepared for long wait times or register early. 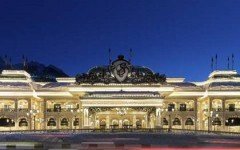 An overview of all series events can be found on the Wynn Poker website. 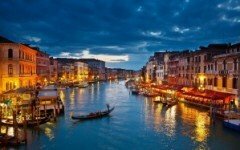 With 163 tournaments (including satellites) the Venetian is offering the biggest series besides the WSOP this summer. 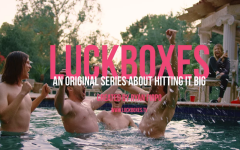 There will not be a Main Event as such, but incorporated into the series are the Mid-States Poker Tour and the Card Player Poker Tour with their own respective main events. You will find these big events in the Sands Expo hall rather than the poker room. 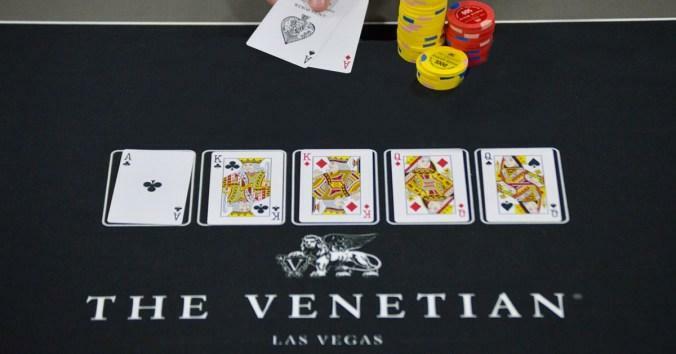 An overview of all series events can be found on the Venetian poker website. Most days during this series, the Aria will host two events a day. The highlight here will be the WPT500 event 21st to 27th June. The guarantee for this event has yet to be confirmed. 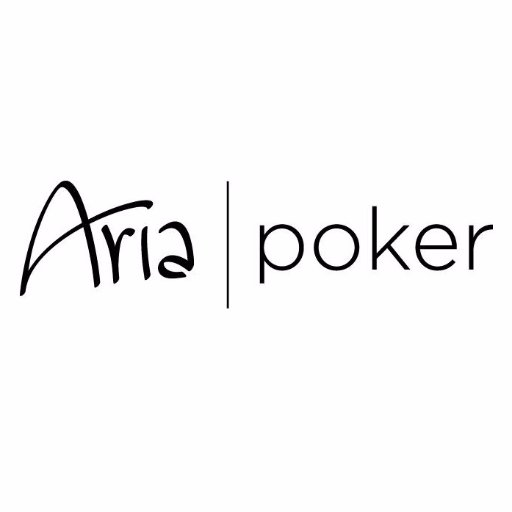 The events will take place in and around the poker room at the Aria. For more information contact the Aria poker room. The PH Goliath events are one level up from the casino floor and are known to be fun. There is a wide range of buy-ins and besides guaranteed prize pools, the series often also awards guaranteed first place payouts. There is only a schedule draft available that has been posted on Twitter. More details and confirmations will come in the near future. Keep an eye on the Planet Hollywood Poker Twitter account. One of the two Downtown poker locations, the Golden Nugget has been excelling in tournament series in recent summers. This non-Strip event is definitely worth checking out. 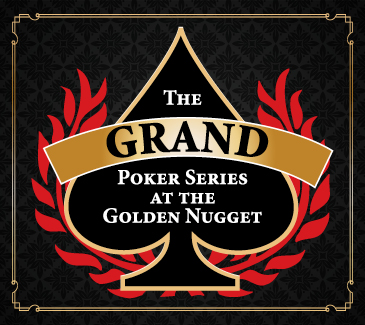 All events are taking place in the Grand Ballroom and the schedule can be found on the Golden Nugget Poker website. 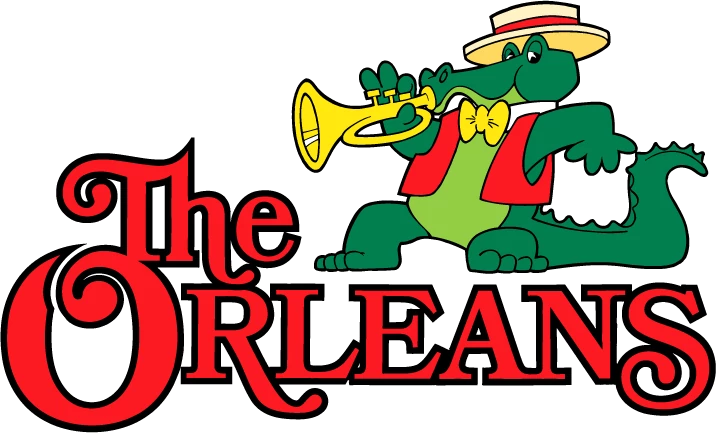 The Orleans keeps surprising with exciting tournament series, especially when it comes to mixed games. Half of the events in this series are non-NLHE. Find the full schedule on the Orleans poker room website. Besides the Golden Nugget, Binion’s is the only remaining poker room in Downtown Las Vegas. 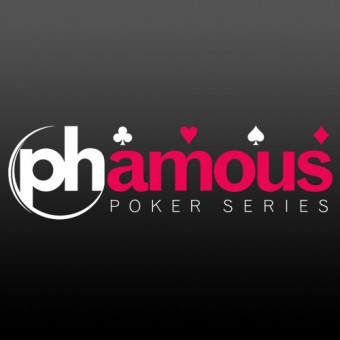 During the series a main feature will be the daily $75 rebuy tournament and several events in different variants. 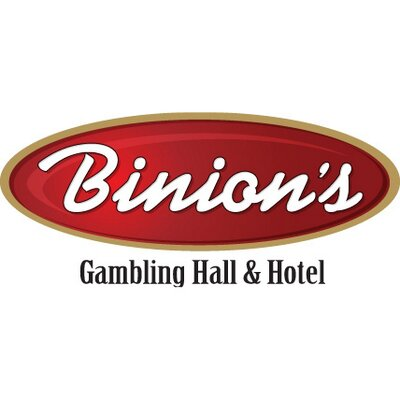 For more information, contact Binion’s poker room.